Discussion in 'iPhone and iPad Games' started by PeteOzzy, May 28, 2015. 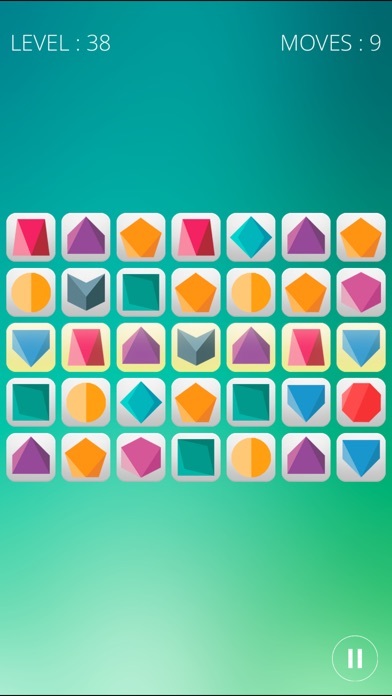 "Puzzledrome, the infuriating and brilliant puzzler... 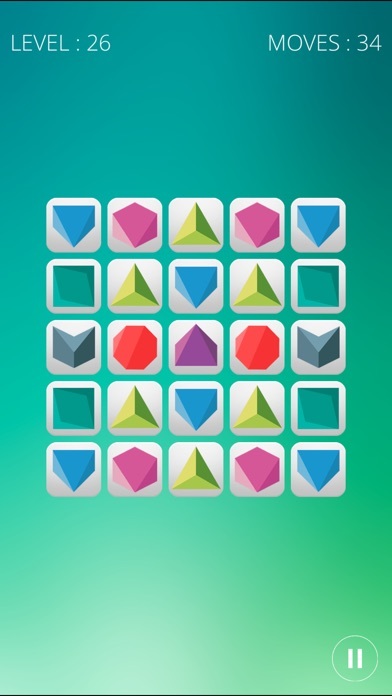 If you're a perfectionist this game is absolutely for you, and will no doubt drive you mad in your quest for order." 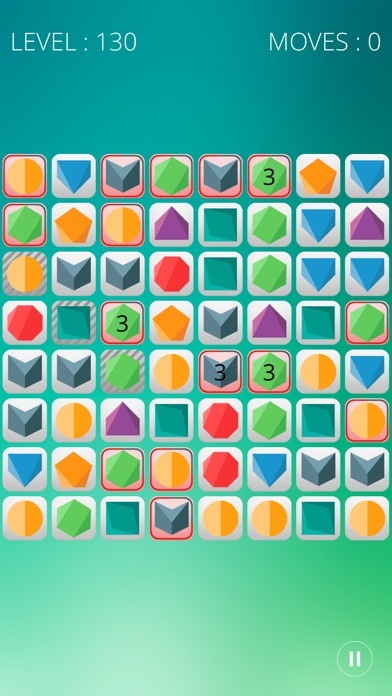 - PocketGamer "definitely one of the most unique “slide and match” puzzle games currently on the digital marketplace. It’s as cool as a Taco Cat" - Gamezebo "Swipe tiles and create glorious symmetry in this inventive visual puzzler." - AppSpy Featured in App Store's "Best New Games" and "What We're Playing" Make every row and column a palindrome in as few moves as possible! 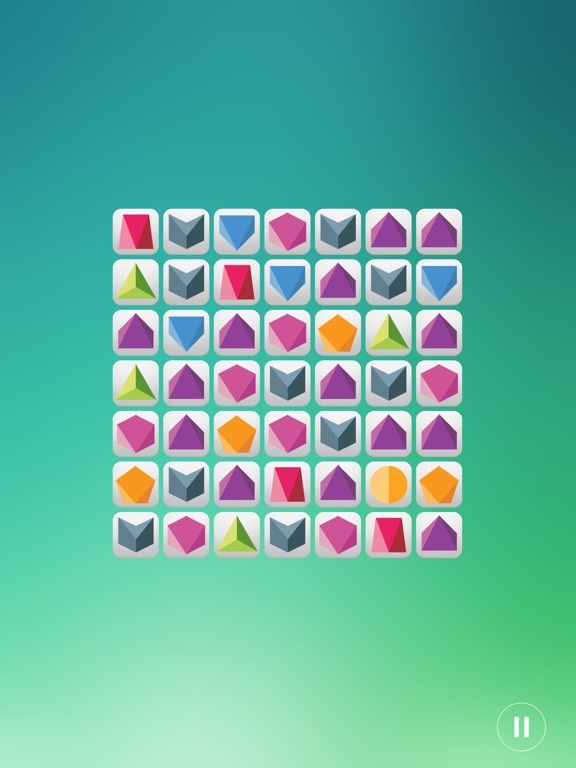 Challenge your mind with a game that takes thought, agility, and creative thinking to solve unique palindrome puzzles. Swap the tiles until all of the rows and columns are palindromes, in as few moves as possible. 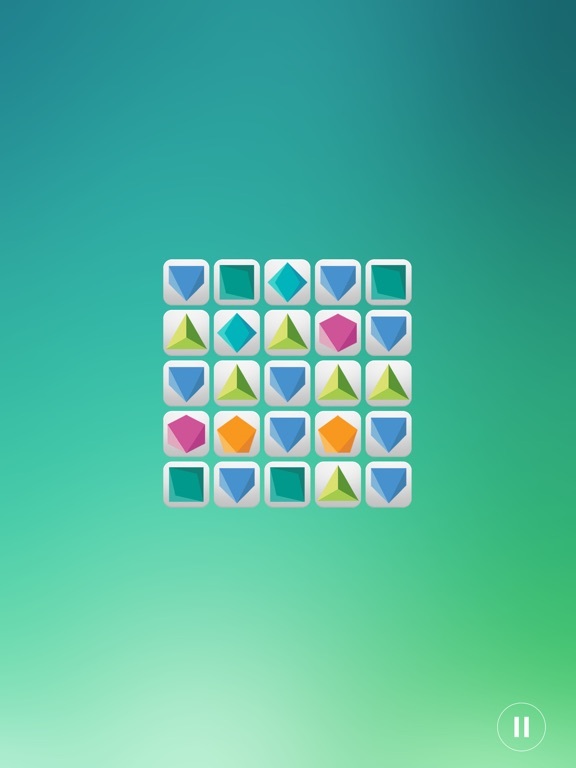 Inspired by symmetry, Sudoku and matching games, Puzzledrome takes tiled based puzzling to the next level! 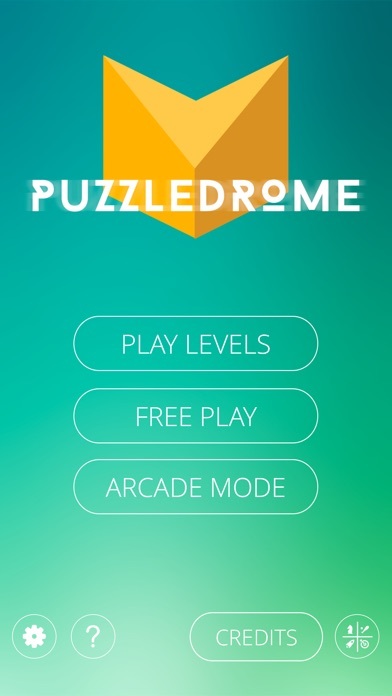 What’s left is right, what’s up is down… * Work your way through 303 challenging puzzles * Race against the clock in Arcade Mode * Play at your own speed in Free Play Mode * Special Tiles add difficulty as you progress * GameCenter Leaderboards palindrome (palin drōm) noun. 1.a word, phrase, or sequence that reads the same backward as forward, e.g., madam, racecar, tacocat, or 2002. 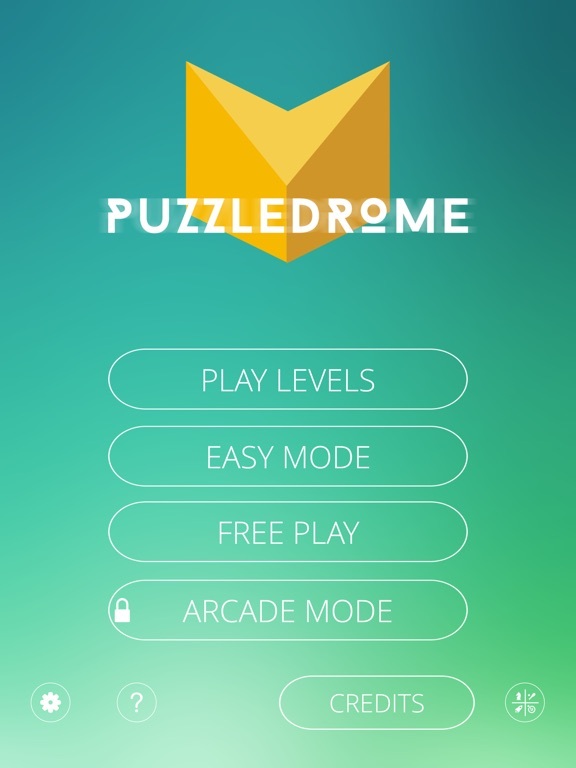 Puzzledrome provides the perfect balance of brain teasing challenge and easy to learn puzzling for a captivating game experience you'll want to enjoy again and again. Swipe tiles around until everything lines up just right and you see a perfect palindrome where the tile sequence is the same left to right and up and down. 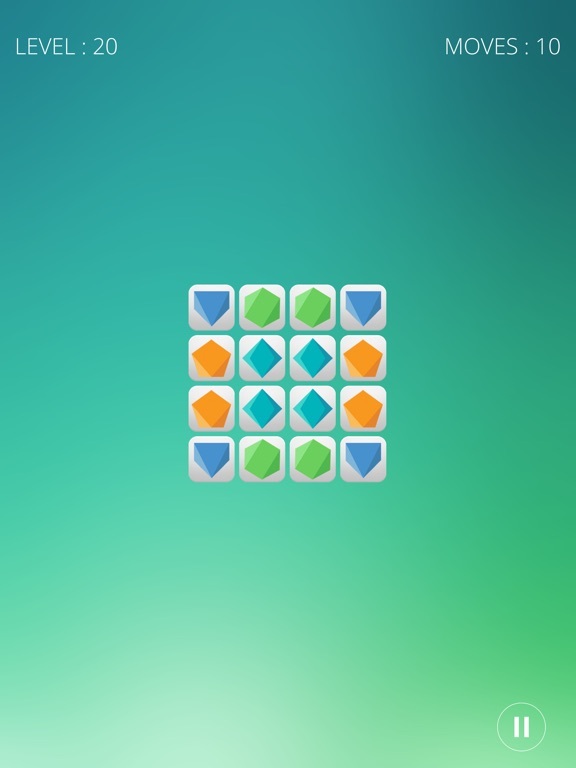 Starting off with a single row of colorful icons, the game teaches you as you go and encourages creativity as you swipe tiles right and left, putting everything in its place. 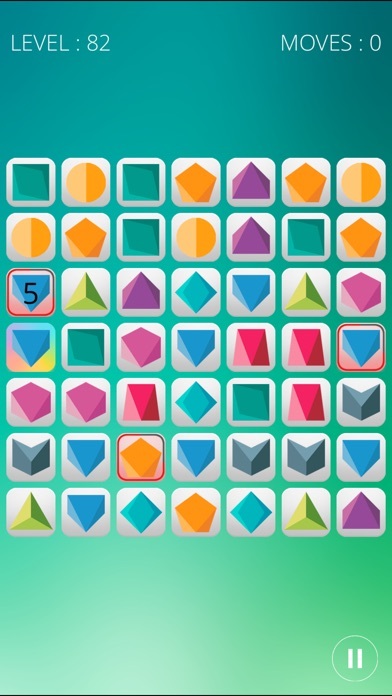 Getting progressively harder, Puzzledrome introduces unique challenges like the shape shifter, stone, and danger tiles that add difficulty to the game.